When you are completely new to the term “barangay”, one could say it sounds like a place or a flower or even a local term for a sickness. Actually, a barangay is the smallest administrative division in the Philippines. It is somewhat equivalent to the term village in other countries. During the pre-Hispanic time, barangays were also called as barrios. What are the duties of a Barangay Office? A Barangay Office is in charge of many things that happens with its borders. They are in charge of implementing the different tasks of mayor that the city or municipality wants to accomplish. The barangay Office is the servant leader that leads a village or barangay and serves for the cause of the municipality or city. It is usually composed of a Barangay Captain or the Punong Barangay (head of the barangay) and the barangay kagawads (Barangay Councils). Each municipality must have a health center, a chapel and an evacuation center or a court. 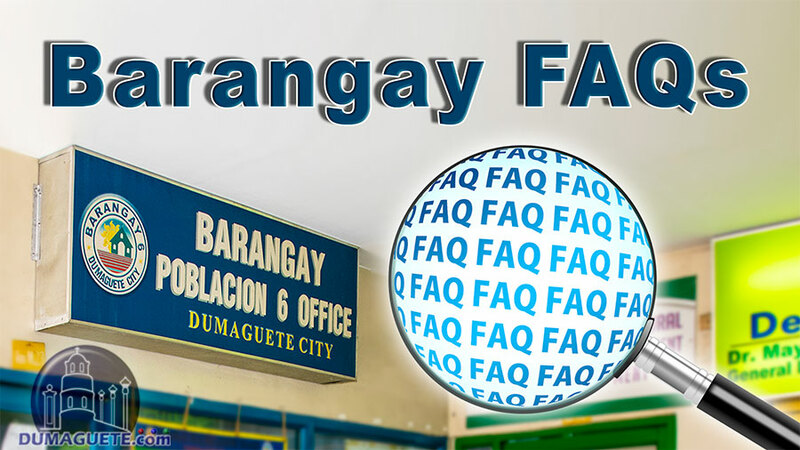 FAQ 1: What is a Barangay Certificate of Residency? The Certificate of Residency is a document certifying your stay in a barangay. You can apply and obtain a barangay certification from a barangay where you have been living for six (6) months or more. FAQ 2: What is a Barangay Clearance? A Barangay Clearance is one of the requirements before a mayor issues a permit or license to build a business in a barangay. This clearance is available from the village (barangay) where the business will be built or processed. The requirements for obtaining this certification or document are stated in your Citizen’s Charter of your barangay. FAQ 3: When there is a dispute with the barangay, whom should first approach? As chairman of the Peacemaker Board, the Punong Barangay or Barangay Captain should be the first to hear your complaint. If Barangay Captain does not show up, he will then form a Team of Recipients which includes three (3) members from the Board, who will then handle the complaints. FAQ 4: Is it true that only a limit of three (3) summon or hearing can be complained to the barangay? It is not in the law of barangay justice that only three hearing shall be conducted by the Peacemaker Board. It is stated that the Barangay Captain must be reconciled within 15 days of the complaint from the day the two parties first meet and 15 days in the Setup Order and may be extended for another 15 days in the opinion if The Group is hopeful or even willing to agree on the two sides. FAQ 5: What is Certification to File Action or CFA? The Certification to File Action (CFA) or evidence that can file a court action or the relevant government office, is a document confirming that no settlement occurred in the barangay. 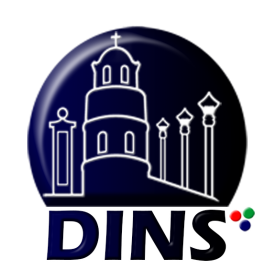 It is available in the barangay if Barangay Captain and the team fail to reconcile the two parties. Submitting this evidence to the court for filing an appropriate case. FAQ 6: Can a barangay official/ appointee work in a private company during his or her term? Barangay officials and workers can work in private companies. But if they are not honest in their uphold duties, they will be filed an administrative case at the council city or town according to section 61 (C) of the local government code. Barangay captains are allowed to work in a company, however, according to the supreme court, the barangay captain who wants to work in private company or practice his or her profession must first ask for prior written permission from the secretary of Department of the Interior and Local Government. FAQ 7: Where can you complain or report when there is a lot of irregularities in a barangay or a barangay official committing a crime? You may report to your mayor who has the power to enforce the laws of the municipality or also to file an administrative case in your reference city or town by section 61 (C) of the local government code. The investigation will be made by your vice mayor. But if the matter is related to finance or graft and corruption, you can file a criminal case in the ombudsman. FAQ 8: Can a barangay close a passage or street? Yes. The Barangay, as a local government unit, has the power to close or open, temporary or permanent, a passage, road, kalyehon, park, or square (local road, alley, park, square) in its cover in accordance with the forwarded ordinance Which has been approved by 2/3 of all members of the reference barangay.